My guest on The Reading Circle with Marc Medley on Saturday, October 26, 2013 was author Dorothy Goins. She has penned three novels to her credit, MARRIED MAN, A WOMAN SCORN'D, and her latest release, NO GRACE WITHOUT MERCY. 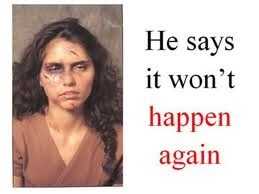 The reason for this post is Ms. Goins is not only an author, she is an advocate for domestic abuse and violence. She became an advocate after her sister-in-law was murdered as a result of domestic violence and abuse and in fact her stand against domestic violence and abuse is interwoven into her stories. After our conversation yesterday, Ms. Goins was off to a Domestic Abuse Walk and she was walking in remembrance of her slain sister-in-law and the countless other victims of abuse who are both dead and alive. Something to critically think about. 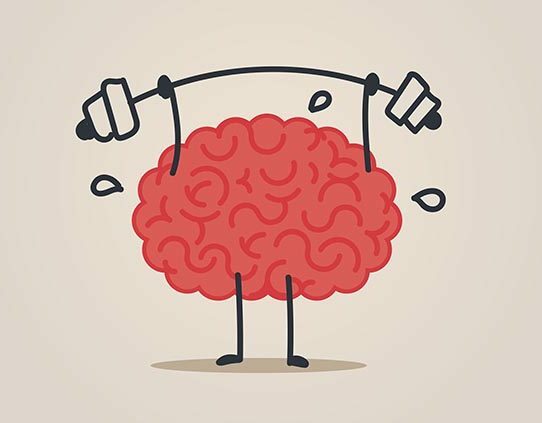 I welcome your commentary in the comment section of the blog and you are invited to follow The Critical Thinker on Twitter @thinkcritical01. "Ensuring That Popular Entertainment is Available to One and All"
Good Day Critical Thinkers! 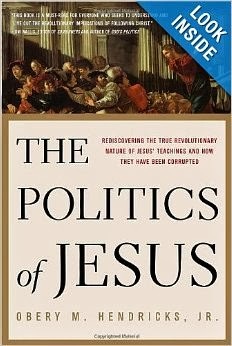 This critical thinker (me) is reading two fascinating and outstanding books simultaneously about Jesus. Both books are filled with thought provoking history and are excellent reads. 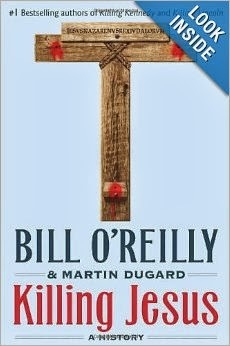 The first is The Politics of Jesus: Rediscovering the True Revolutionary Nature of Jesus' Teachings and How They Have Been Corrupted by Obery Hendricks with the second being Killing Jesus by authors Bill O'Reilly and Martin Dugard. As I was reading this morning I came across the following excerpt in Killing Jesus that I thought I would share in this post; in fact the excerpt is the post. At this juncture in the book Killing Jesus, O'Reilly and Dugard are providing an historical view of Julius Caesar. "The citizens of Rome have enjoyed a republic ever since Lucius Tarquinius Superbus was overthrown in 509 B.C., and they are so averse to the idea of an absolute ruler that the Latin word for "king," rex, is considered repugnant. But as Caesar draws closer and closer to his meeting with the Senate, he is sure that the people feel differently about him. He has long been devoted to keeping the masses happy. One way to do this is by ensuring that popular entertainment is available to one and all, distracting them from any issues they might have about their government." What leaped off of the page at me was the last line of the passage, "One way to do this is by ensuring that popular entertainment is available to one and all, distracting them from any issues they might have about their government." Sound familiar? Something to critically to think about. I invite you to share your thoughts in the commentary section of the blog and to follow The Critical Thinker on Twitter @thinkcritical01.